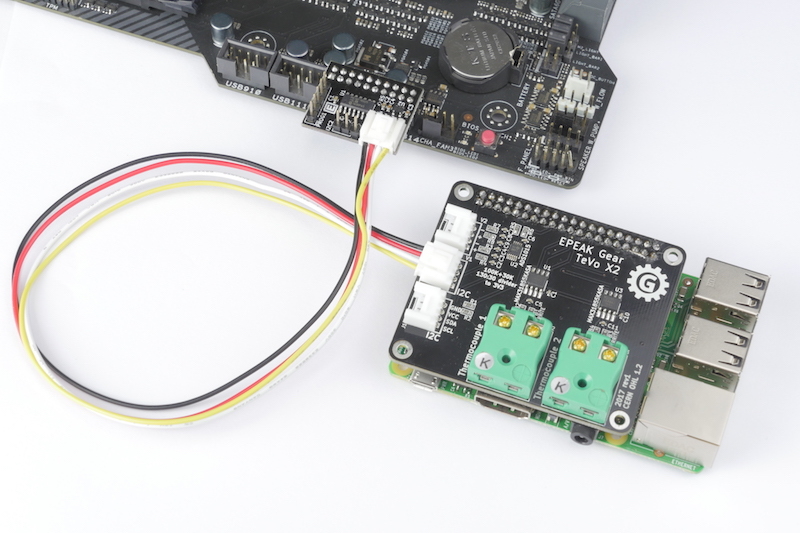 The ROG_EXT is a third party connector designed by ElmorLabs which enables live telemetry from ASUS ROG motherboards. 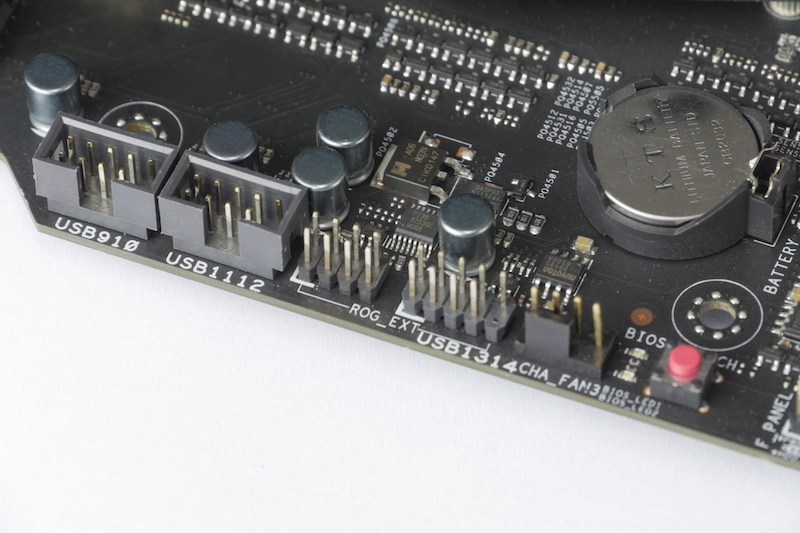 The ROG_EXT connects onto the ROG_EXT port of ASUS ROG Motherboards. 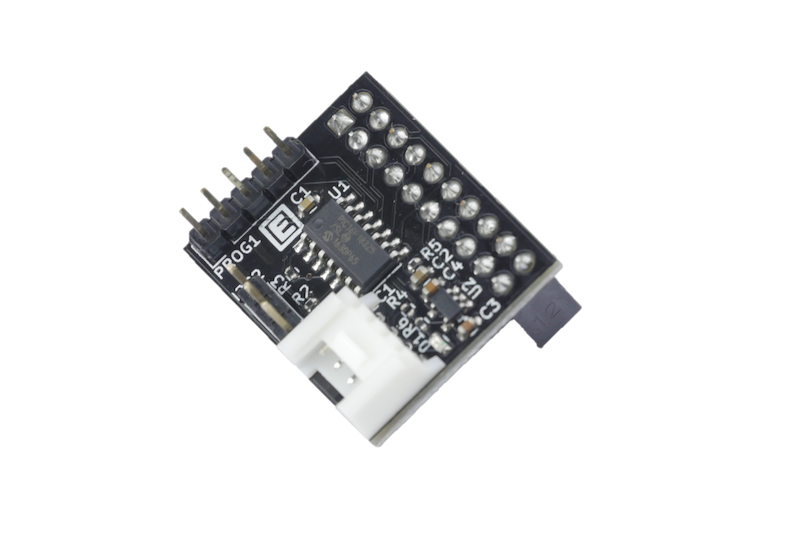 It allows to monitor various sensors exposed by the motherboard via i2c. Note: While Overlay.live sells the ROG_EXT extensions, we do not provide support or development support for it. We merely make it available for people interested in the solution without any warranty. 1x month of Overlay.live Premium (will be retroactively granted ones we are out of beta). Check out our guide on setting up telemetry from ASUS ROG Motherboards. More information and sample codes to use the device on your own will be posted soon. Stay tuned!